After Tottenham qualified for the Champions League, among the excitement were question marks over Harry Redknapp’s tactical acumen and how much success Tottenham’s 4-4-2 could sustain on the continent. 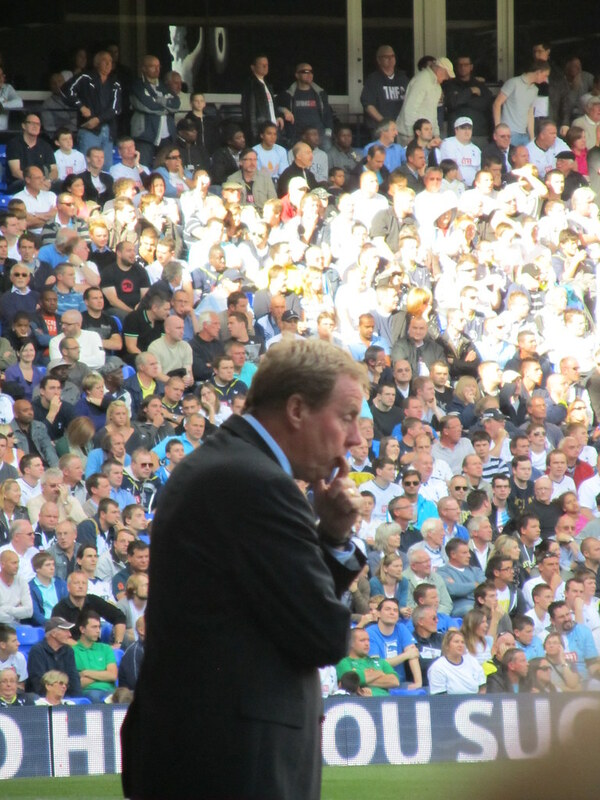 For the most part, Harry has shown he canÂ be a clever tactician even if he doesn’t consider himself one – calling moreÂ into question whether he knows what people actually mean by tactics – particularly inÂ his shift to 4-5-1 to make way for Rafael van der Vaart, which is better suited to Europe’s more considered approach. There have been someÂ defensiveÂ hiccups though -Â generally they are minor errors, but it’s these little issues that will get exploited the deeper into the Champions League they go. In the video below, I have looked at each goal Tottenham have conceded in Europe this season and analysed what went wrong. If you like this format say and I might do more or, if you prefer, I could put some text and pictures up. Though if you can include BOTH format would be preferable. Some country have a much lower connection speed and therefore need to wait for the buffering. Okay, I’ll sort it out sometime in the next few days.